Our baseball/softball program is second to none. 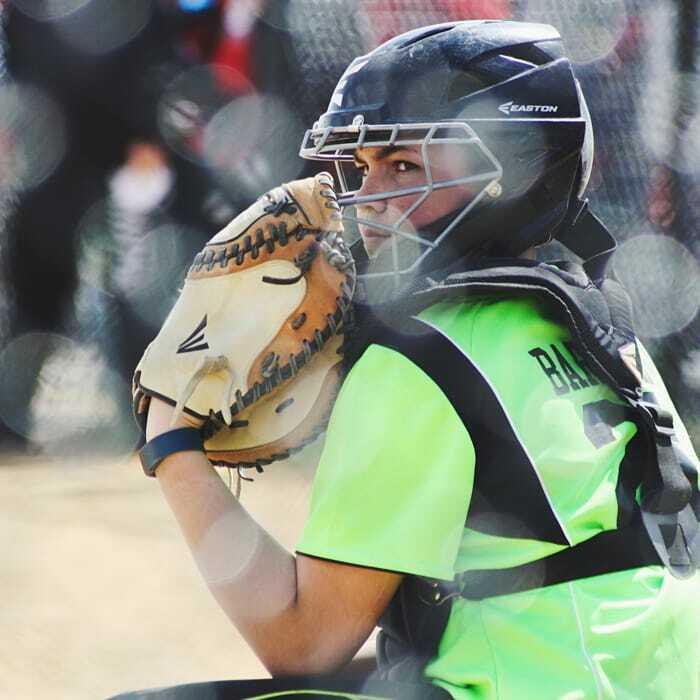 Led by college coaches and college players, our program focuses on the fundamentals of the game, helping children at all skill levels develop their game each summer. 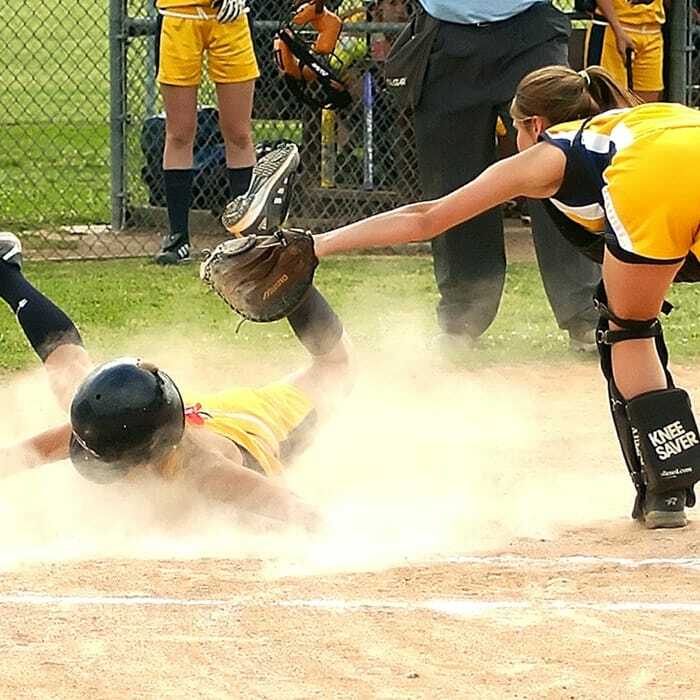 Our program culminates at the end of each summer with the Tioga Little League World Series, a single elimination tournament with a championship game under the lights. Soccer or Futbol? We find some of the best professional soccer players and coaches from all over the world to design and implement our soccer program. 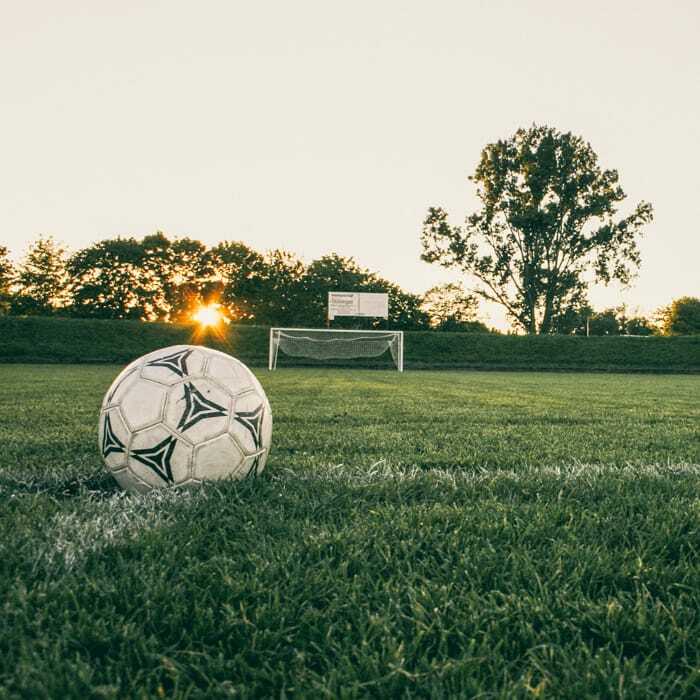 Show off those skills that you’ve learned in our annual Reis Cup. A 5×5 soccer tournament designed in honor of former camper Spencer Reis and the Spencer Reis foundation. 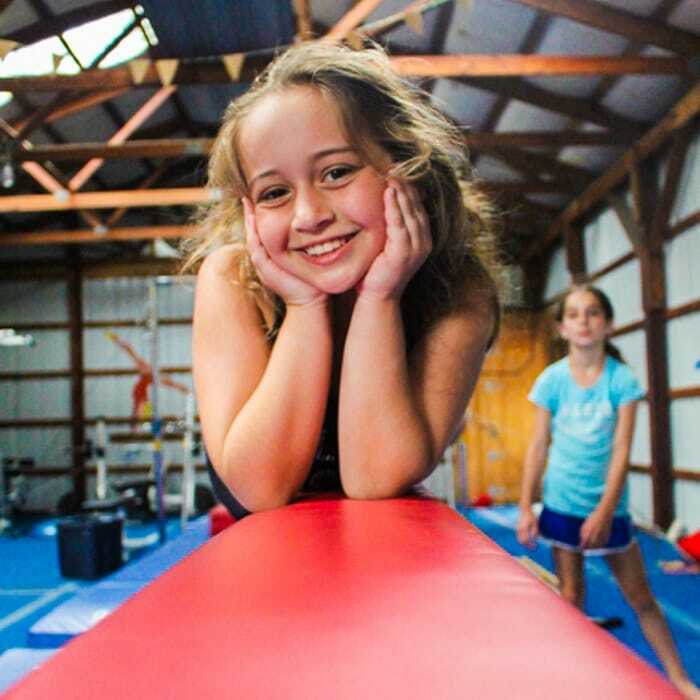 Our gymnastics facility is fully equipped with bars, beams, vaults, and plenty of room for floor routines. Our gymnastics specialists are dedicated to working with campers of all skill levels to help them develop their gymnastics skills. 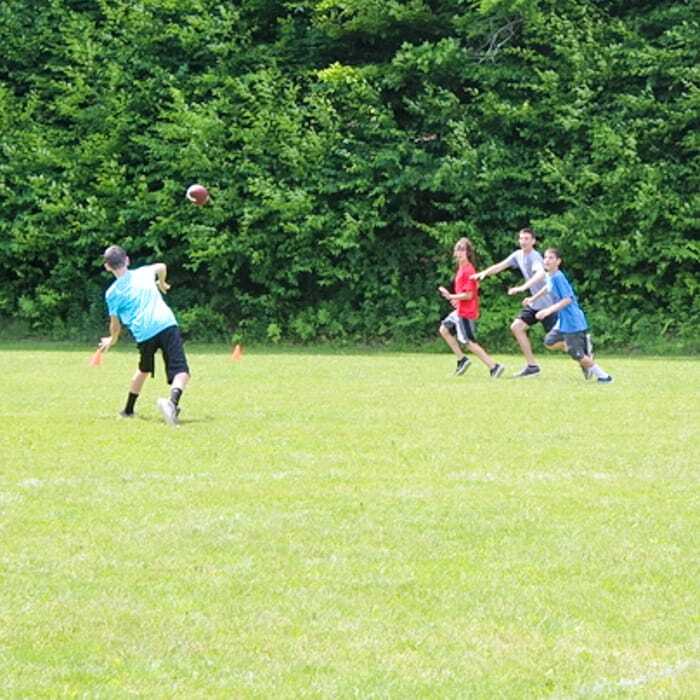 A flag based program, our football program allows campers to get creative with both designed plays and improvisation. Put all of your skills together with our annual 3-day clinic led by a former 9-year NFL veteran. Bring your game to the next level. 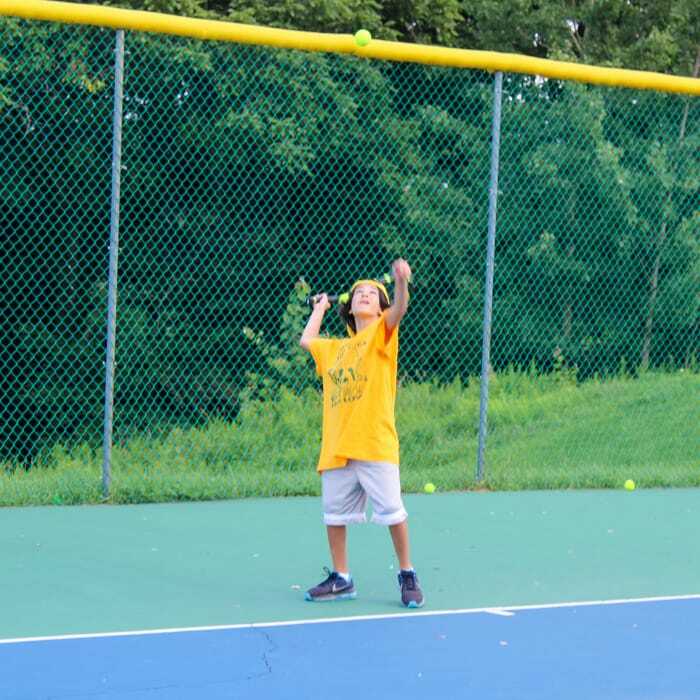 Our professional tennis pro helps our campers at all skill levels learn the intricate details of tennis. 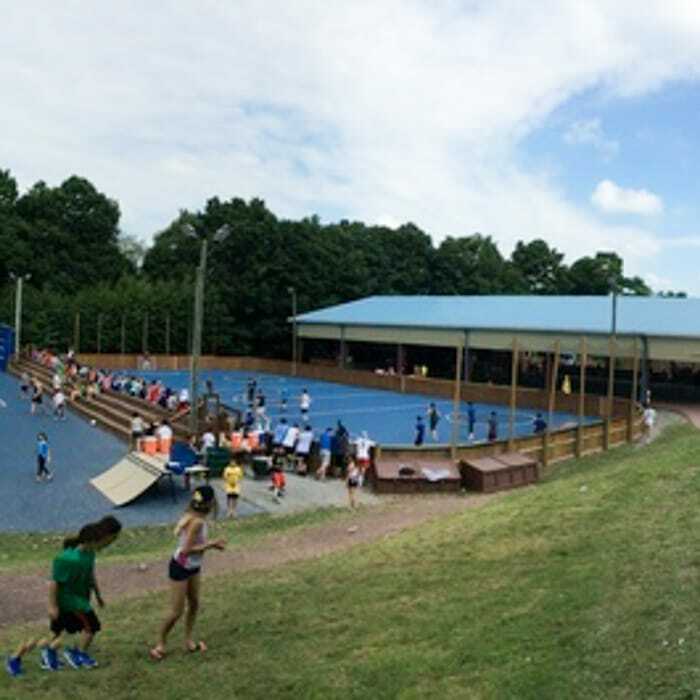 As you improve and move through our program, you have the opportunity to participate in local USTA events against some of the best competition in the Northeast. Come work on your game. 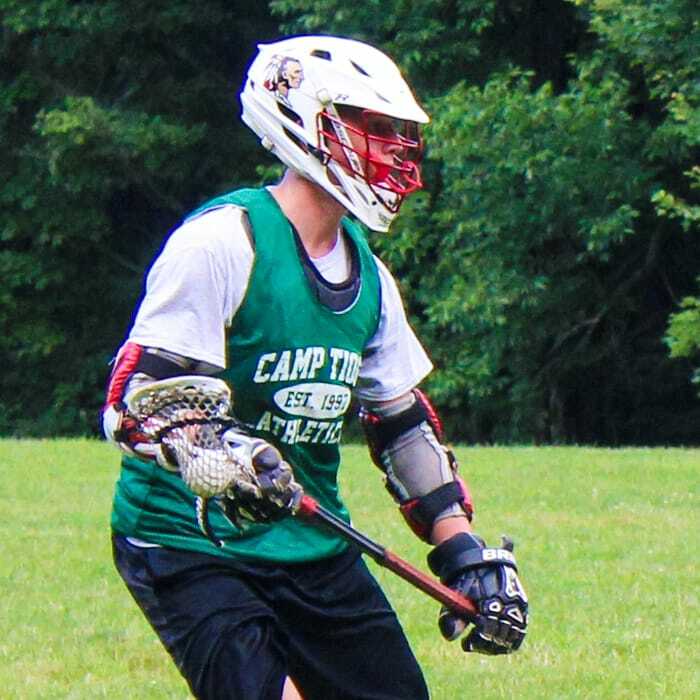 Our lacrosse program is built to help all experience levels develop, with our newly designed skills course and individual instruction. You’ll focus on both individual skills and team based learning in taking your game to the next level. Take a break and disconnect from all the action. 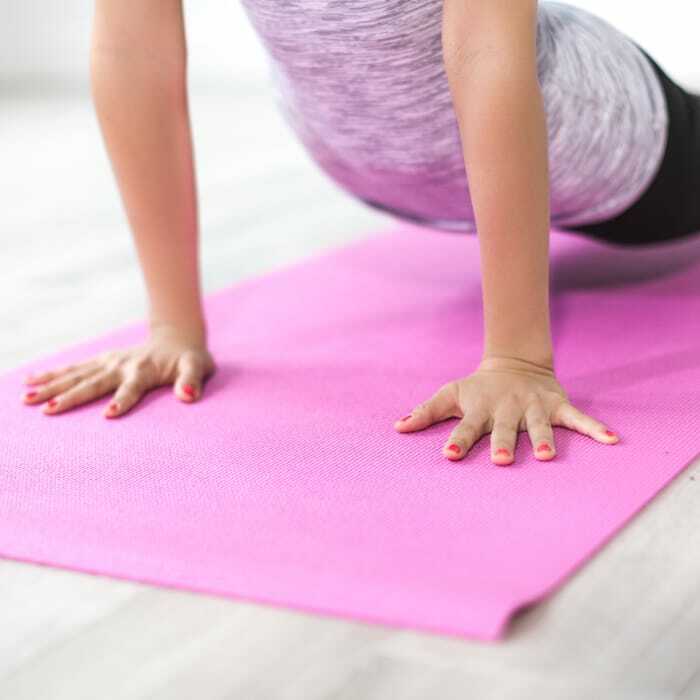 Whether it is early morning yoga watching the sun rise or taking a period to reconnect next to your bunkmates, our yoga classes are great for both beginners and seasoned yogis. The intricate details of the game are sure to be covered during our 7-week developmental program. 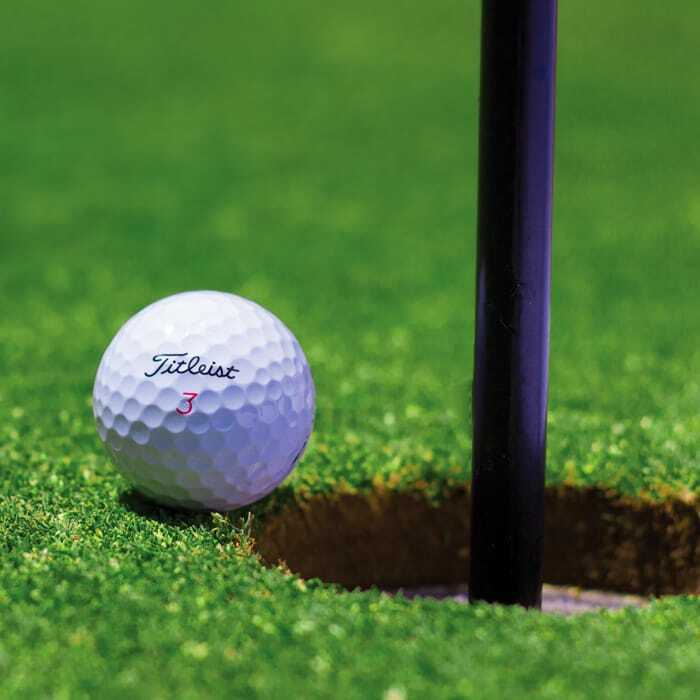 Our golf program includes individual instruction including video review of swings, and with weekly golf outings, our campers put their skills to good use from the green back to the tee. Come try for a bull’s-eye! 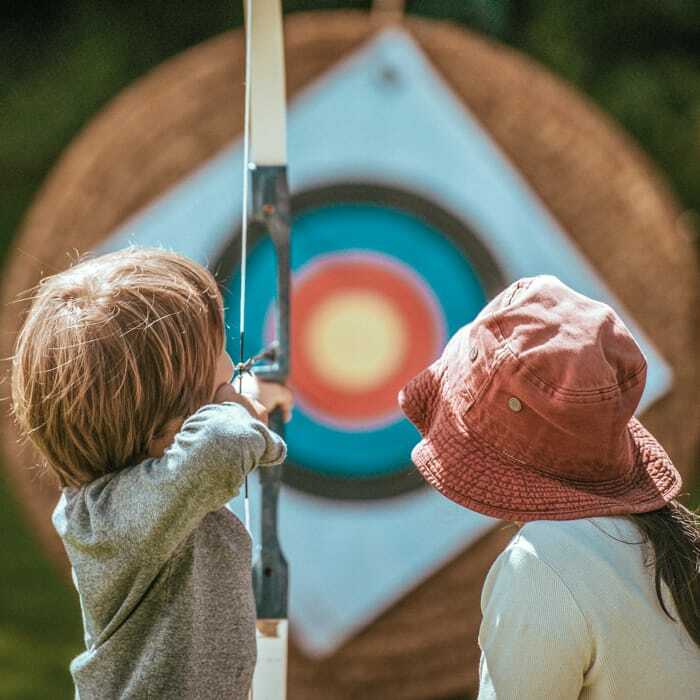 Our Archery range is staffed by our certified instructors and helps teach our campers the key components to making sure the process is safe and fun, while working on each camper’s aim! They shoot, they score! Come play hockey in our full size roller-hockey rink. Learn from our Hockey specialists the basics of the game with specialization on stick handling, wrist shots, and teamwork. 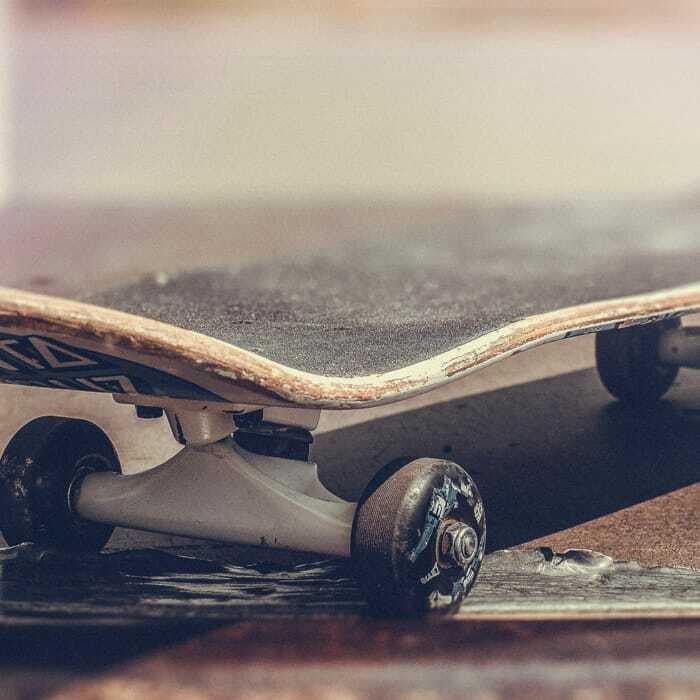 Our full size skate park is the perfect place to work on your skills. From skateboards to roller blades and even unicycles! Take turns going through our obstacles and roaming around our ramps! Like Ping Pong….Only Bigger! 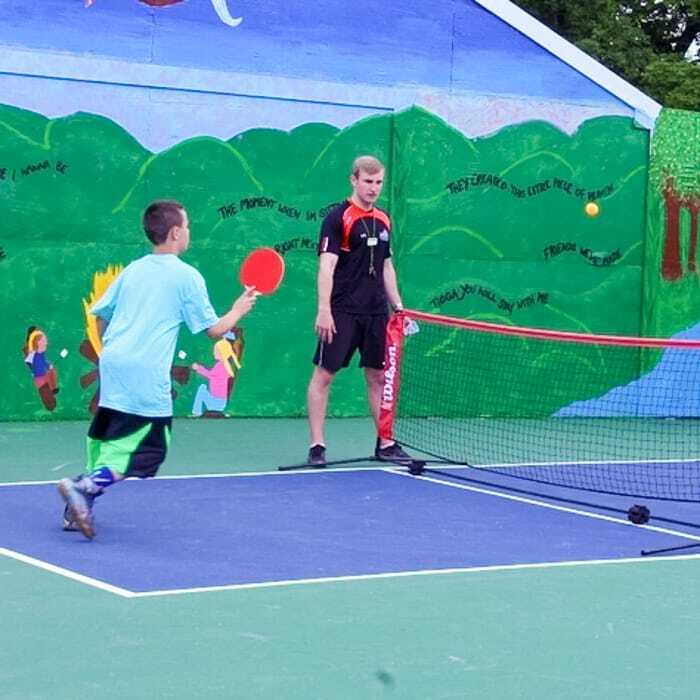 King Pong is a great way to show off your table tennis skills while staying active! 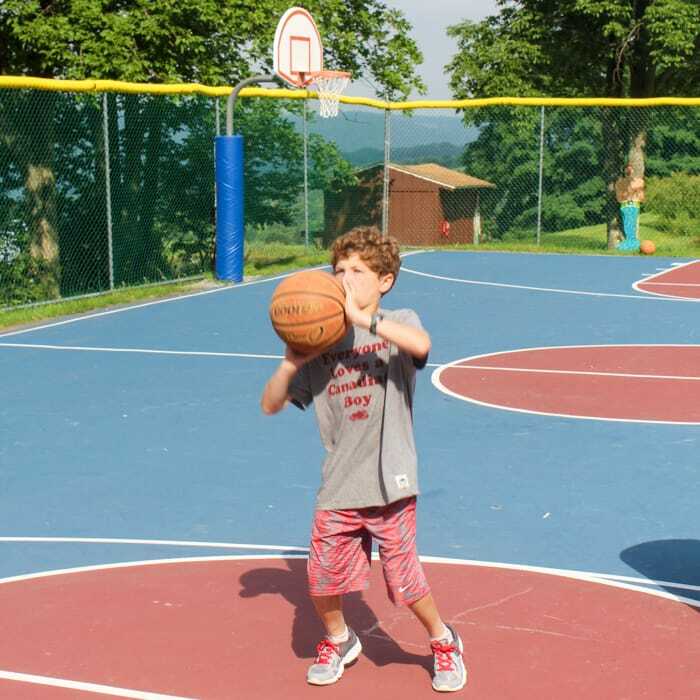 Our custom made night-lit court is one of our most popular spots on camp!